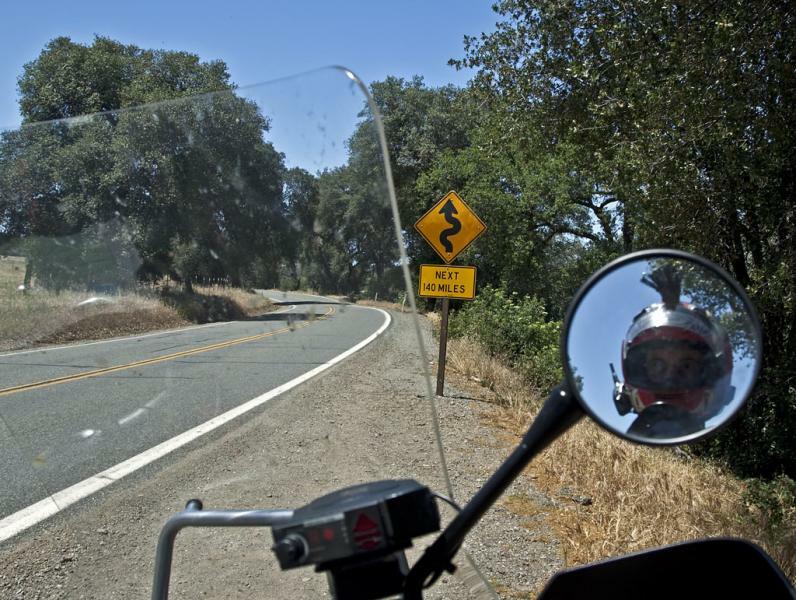 This famous sign is on the Red Bluff side of Hwy 36 as you start off heading West. Don't miss this photo opportunity! I think this is a record sign too: I've never seen one even close for mileage.